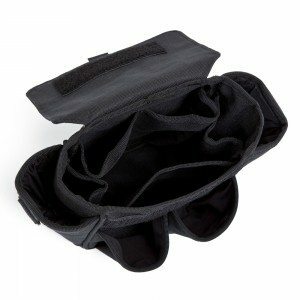 An abrasion and puncture-resistant 4mm rubber base helps prevent pointed tools from piercing through the bottom of the pouch. 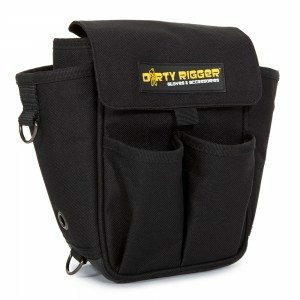 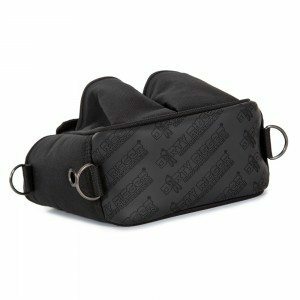 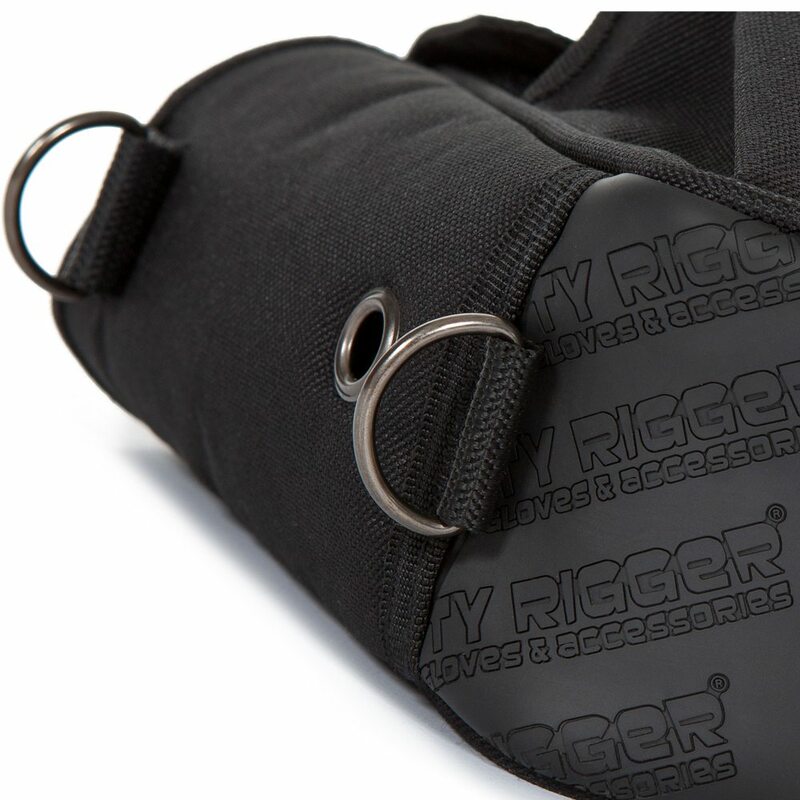 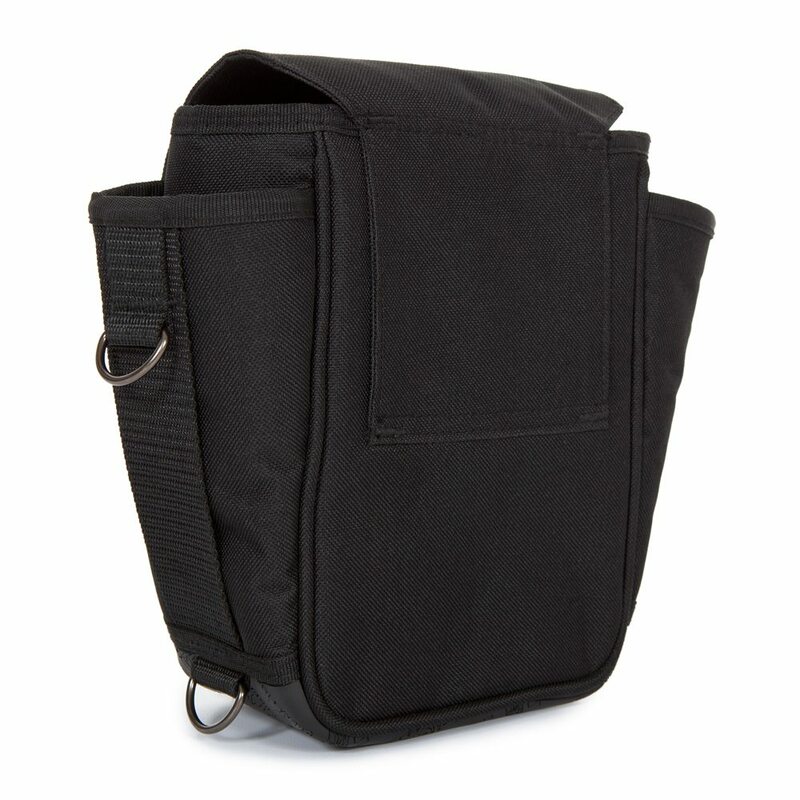 Keep your equipment organised with a 2.5ltr master pocket and 5 slip-in pockets positioned around the inner walls. 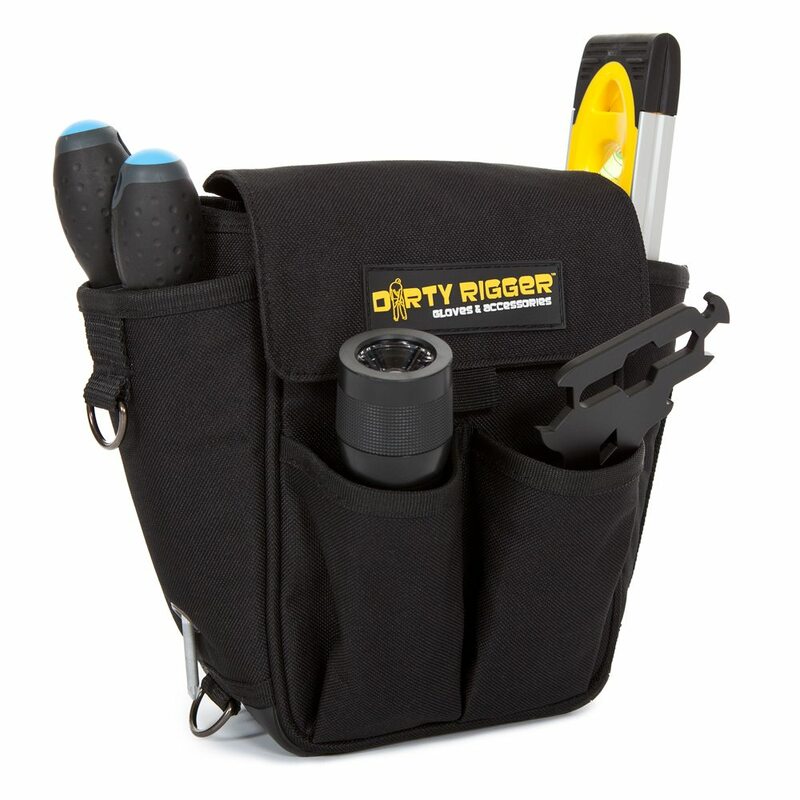 Instantly access your most commonly used tools from four open-topped pockets on the bag’s outer edges and a built in pass-through for a long handle screwdriver gives even more versatility.